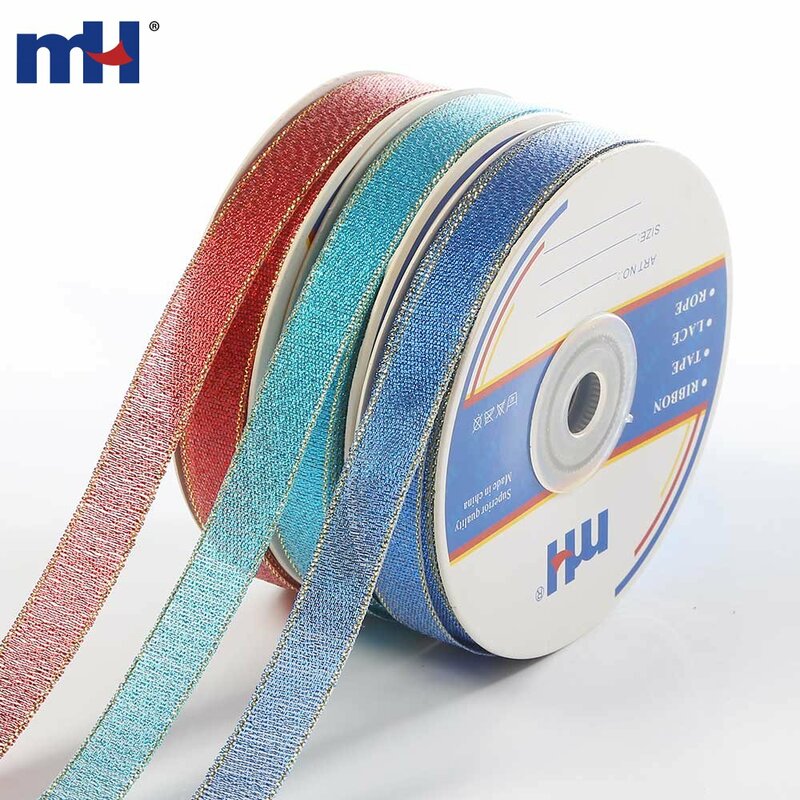 High quality, excellent service and competitive price. 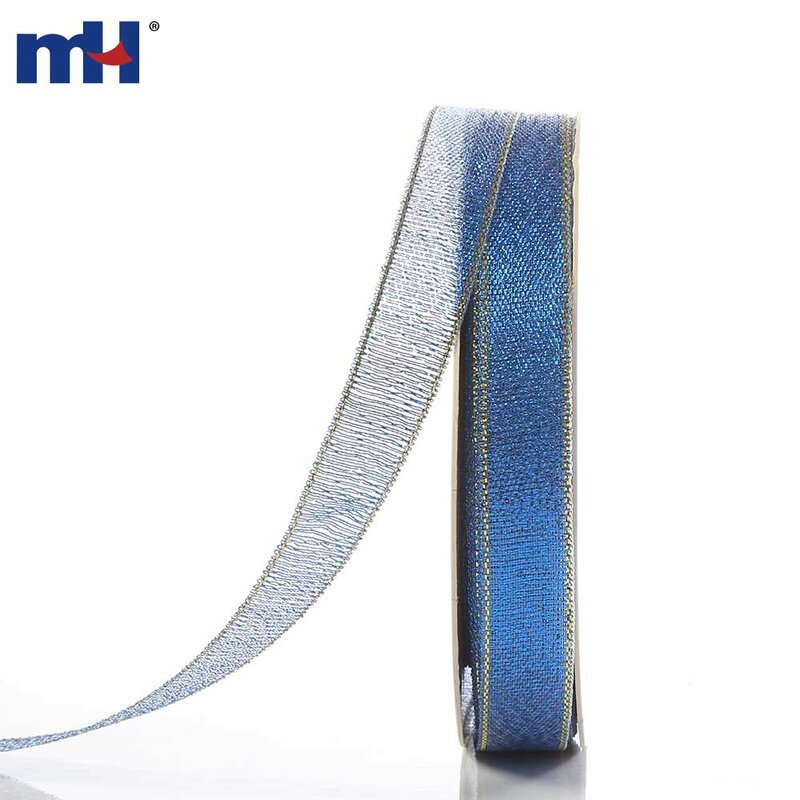 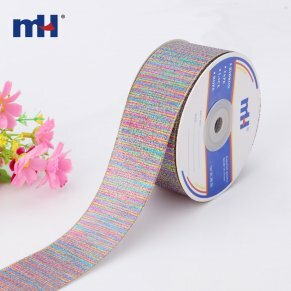 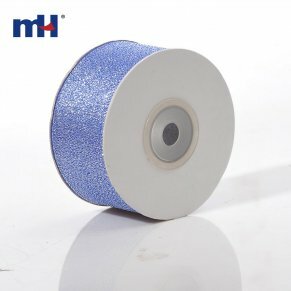 This 12mm glitter ribbon is a very versatile ribbon that can be used in a variety of ways and complements our other product ranges. 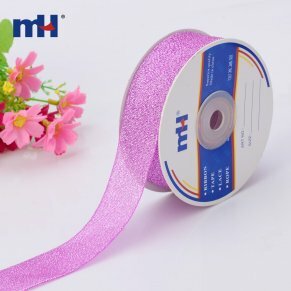 It is a popular organza ribbon because it is perfect for all paper crafting. 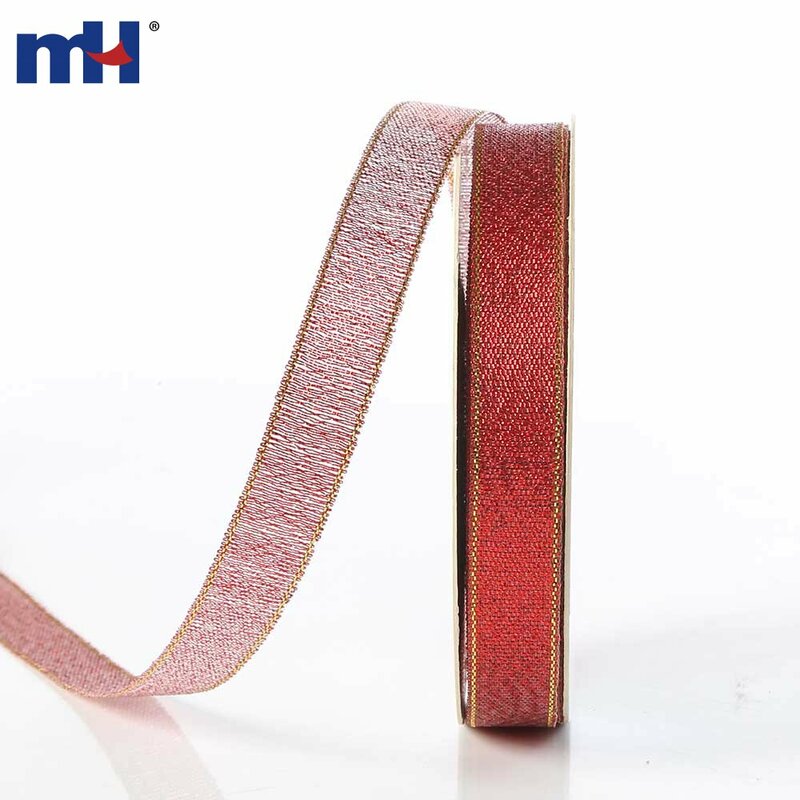 It sits perfectly flat on cards and is equally excellent for making bows that maintain shape and look. 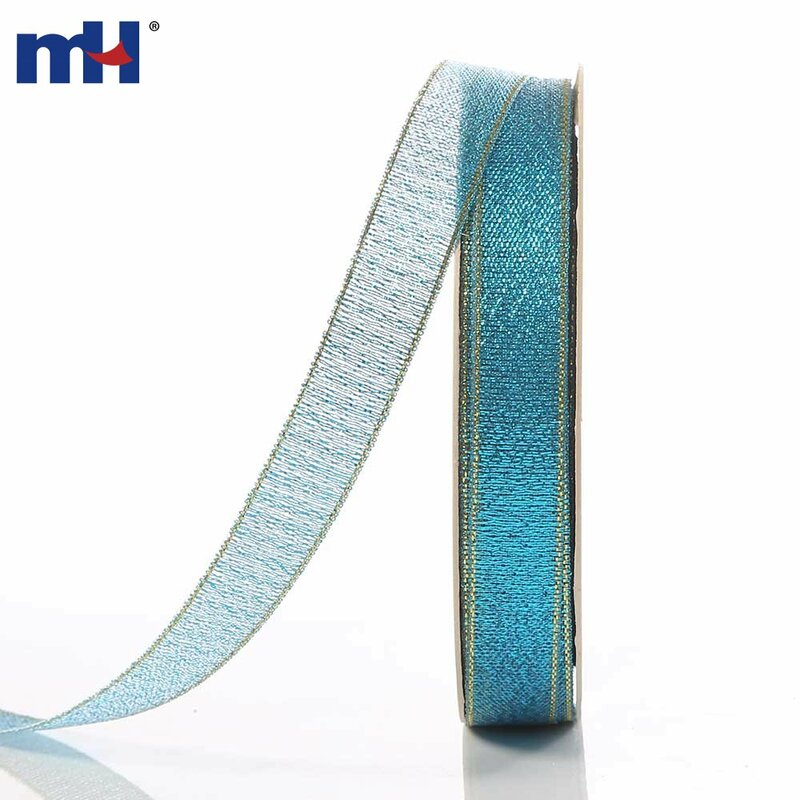 This ribbon also makes a perfect addition to any sewing and quilting projects you may have.